The 2017-2018 yearbook staff is hard at work to bring you an awesome yearbook. 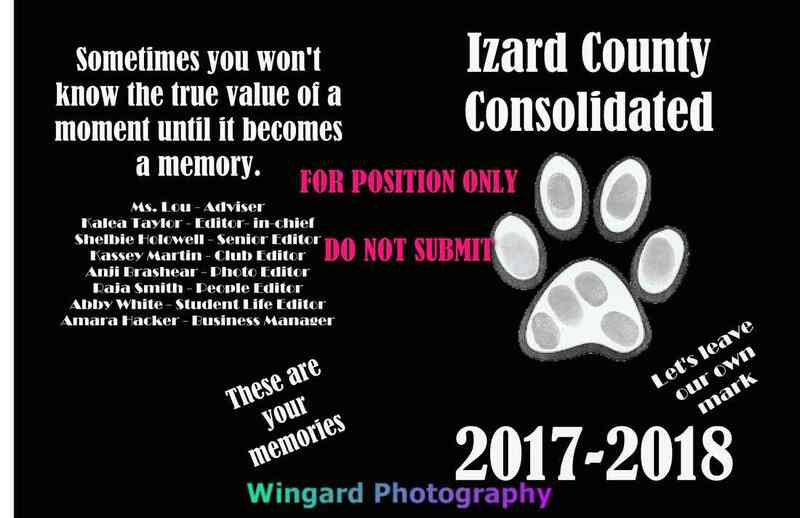 The staff is striving to make this the yearbook that you want to see. Buy the 2017-2018 yearbook today! ​or call her at 258-7788. Have an event or classroom activity that you want us to take pictures of ? Let us know!